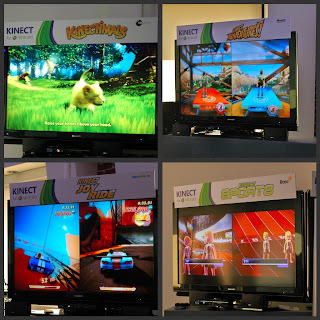 Fresh Angeles: Kinect, XBox & Launch Parties - Oh My! Kinect, XBox & Launch Parties - Oh My! Today is the day. November 4, 2010. 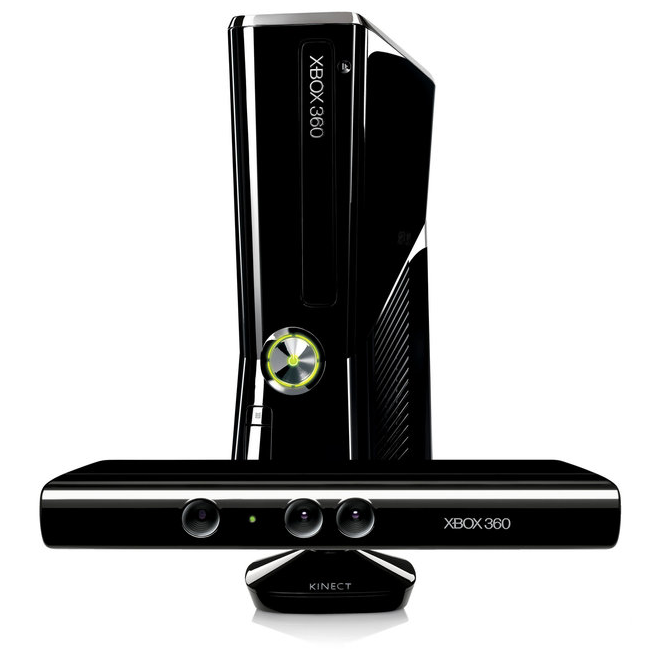 XBox 360 launched controller-free gaming, and the name is KINECT. This is the gadget that you've been hearing all the buzz about lately. This is the HOT toy for the holiday season. It's the one that your kids will ask you for. The one that will be sold out in stores all across the country. Trust me. If you are thinking about buying it as a gift, you should do it now. Just Sayin'. Lucky me, I've had a chance to attend a few launch parties - Super Cool. 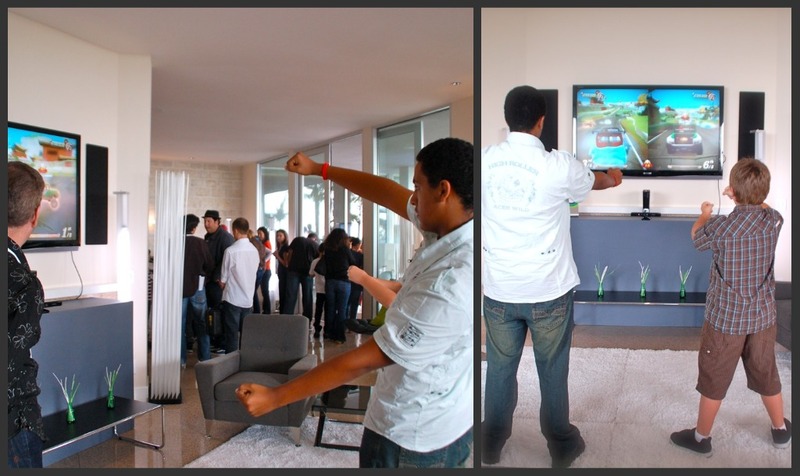 And I've also had a chance to play KINECT - Even Cooler. Check out the hotties in the KINECT Photo Booth. Check out this cutie playing KINECTIMALS. This game is awesome for the younger crowds too! 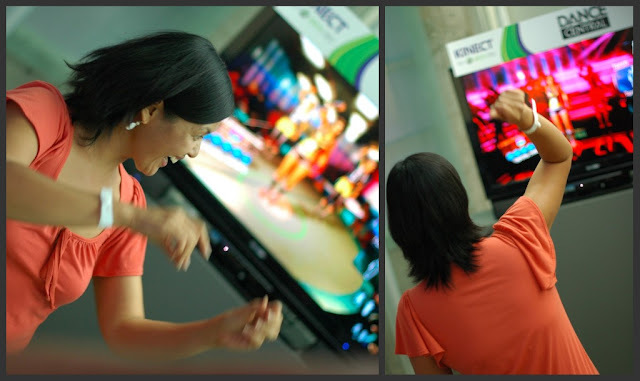 Here's my friend Bernadette, shaking her "Groove Thang" playing DANCE CENTRAL for Kinect! 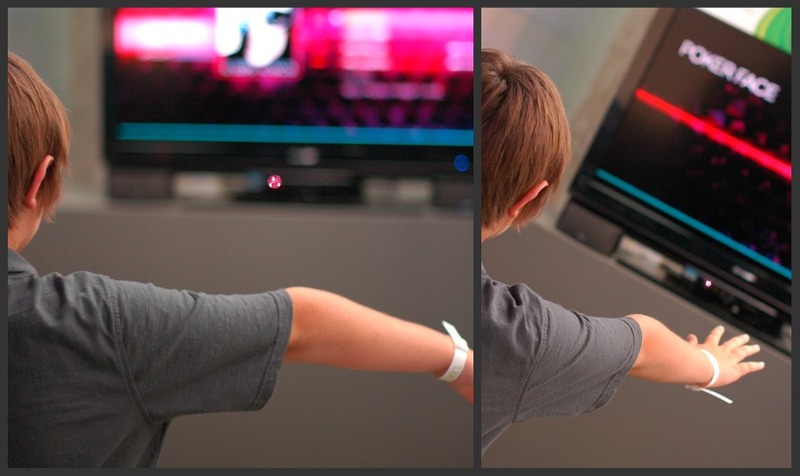 Here's my nephew getting his Lady Gaga about to play DANCE CENTRAL. Poker Face Baby! Here's my son & my nephew playing JOY RIDE... No License required! 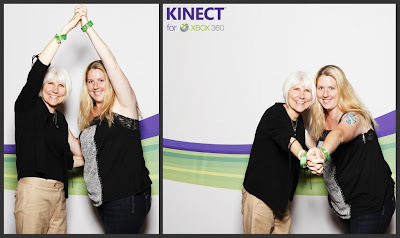 This is how my mom & I KINECT. Oh Yeah! 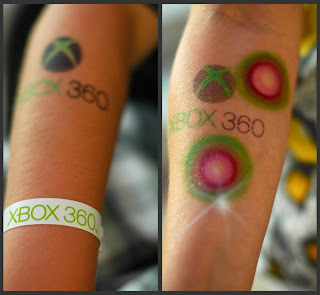 These people love Xbox so much they got matching tats! More fun photos from the 90210 Party! Loves It! For more photos from the events that I took go to my FLICKR account. For your viewing pleasure, here's a video I shot at GLAMORAMA in Los Angeles, featuring DANCE CENTRAL by KINECT with some really sweet dancers. I'm pretty sure they come with the game. A very special thank you to the Xbox PR people who invited me to the totally radical events. Jessica Lange & Chrystina Woody. They have upped my cool factor by mucho points. Plus I just love them. Homeopathic medicine is mostly a natural type of healing! Homeopathic medication can be described as healthy form of healing! We just got the Kinect. We have the dancing game (which I am horrid at).. and the animal one. My daughter call it the "cat game".. and screeeeeams with delight when you put it on for her- even though, at 2, she does not at all understand you have to stand back and not with your face smushed up against the screen/cat.